I am Jennifer, the proud mother of 3 children. I have been happily married for over 20 years, to my husband Michael. I have my Bachelor's degree (BS) in Elementary Education with a ZA endorsement (Early Childhood Education). I have taught preschool and owned my own daycare for 4 years, as I started to raise our young children. I have been a volunteer for the Beaumont Parenting Program for 17 years, in the areas of breastfeeding support, individual family support, parenting partner and currently serve on the Advisory Board. I also facilitate a class at our church, called Baby Basics, in which pregnant and new moms come together once a month to learn practical advise on baby care and support one another. I am a Certified Lactation Counselor (CLC), a Birth CD(DONA) and Postpartum PCD(DONA), and Stillbirthday (SBD) doula. My mission as a Certified Lactation Counselor is to give each mom the experience and education needed to make their breastfeeding journey a successful and joyful one. 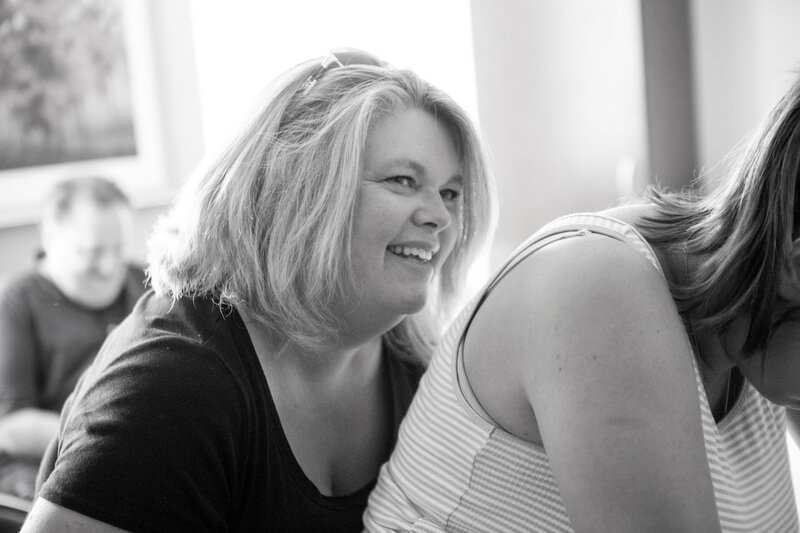 My goal as a Doula is to EDUCATE and EMPOWER you, so you can EMBRACE your new role as parents. I am immunized yearly with the flu vaccine and have the Tdap (tetanus, diphtheria and pertussis/whooping cough) immunization, to ensure utmost safety and protection for your family. I believe all woman should be able to experience breastfeeding and the birth and postpartum time with joy. This transition into parenthood can sometimes be overwhelming and full of angst. My goal is to walk you through this event, so that you may reflect on your child's birth and newborn period, as a time of beauty and peace. I look forward to enjoying this blessed time with you. Let me help you embrace your gift !